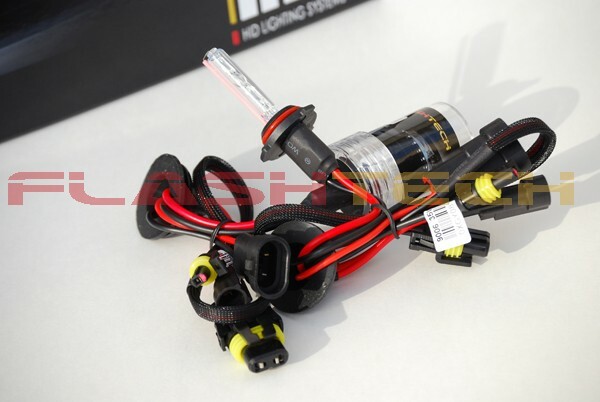 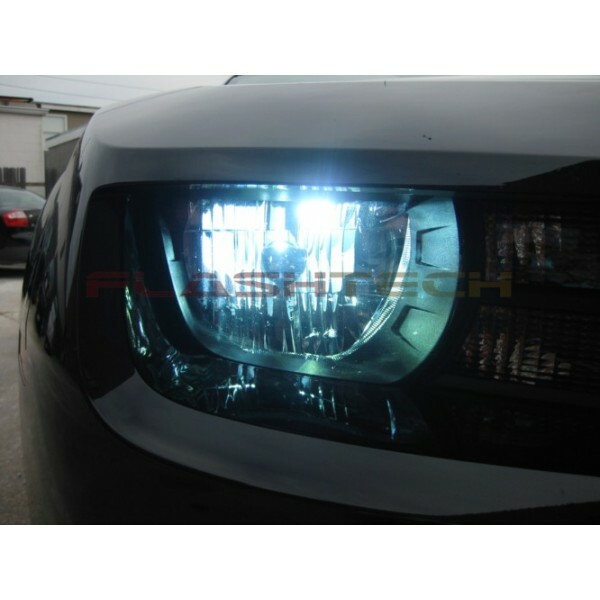 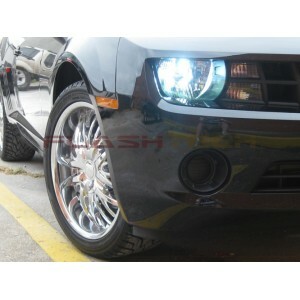 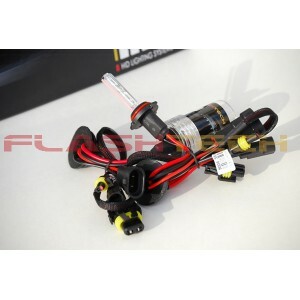 Flashtech Premiere 32v Canbus HID Conversion Kit is the most advanced aftermarket HID kit to ever be produced. 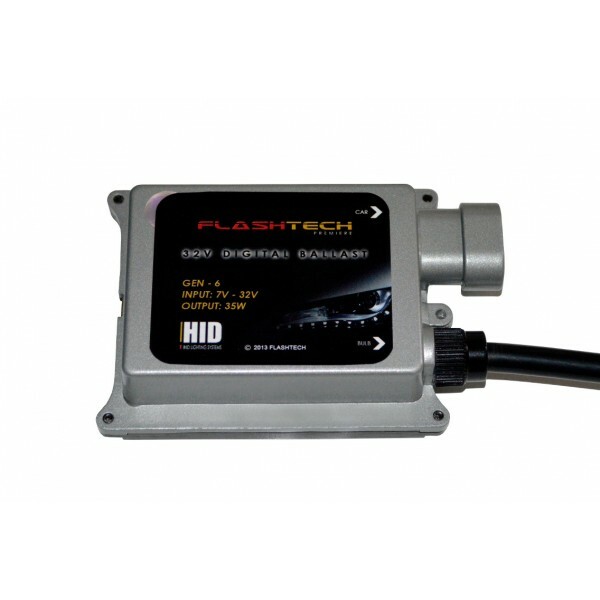 Our Latest Generation 6 32v Canbus ballast will accept any voltage from 9-32v dc and convert it to a stable 12v dc for automotive use. 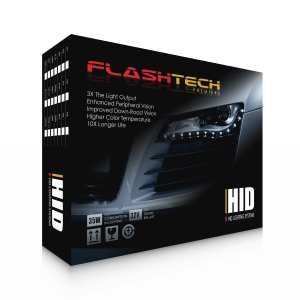 In addition this ballast was designed to also eliminate problems on many newer vehicles which have a Canbus system in place. 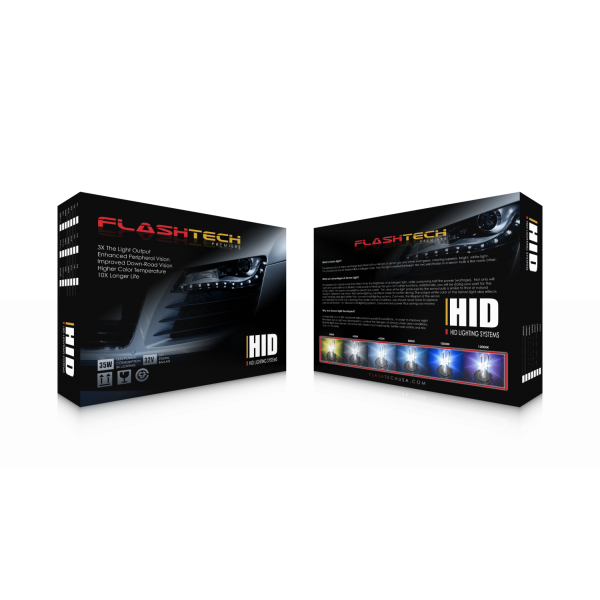 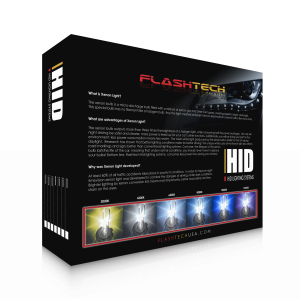 Flashtech Premiere HID kit is the closest you can achieve to getting factory hid performance on a non factory equipped vehicle! • Lifetime warranty against manufacture defects!